Since the Bailey Hat Company was established in 1922, founder George Bailey emphasized the importance of a professionally crafted hat — hats that last a lifetime and carry a strong and sophisticated look. 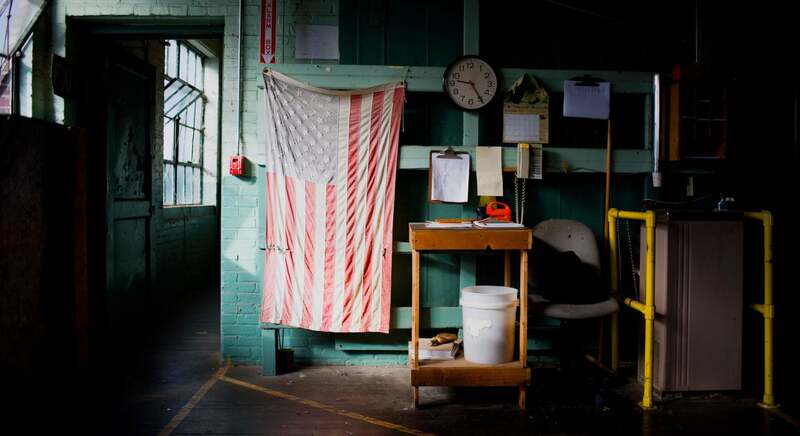 Today the American made Bailey Collection is manufactured by our skilled craftsmen at the oldest factory in the U.S., located in Adamstown, Pennsylvania. With over 90 steps taken by hand to create these exceptional hats, each is a reflection of Bailey's dedication to quality and ingenuity. For 95 years our master technicians have used the latest methods to deliver some of the most luxurious hats in the world. From Fedora to Pork Pie shapes to Western styles and Top Hat looks, our hats are expertly crafted in the USA styles using globally sourced materials. A luxurious Sisal fedora that features a knotted pattern and finished with our LiteStraw® fabric to provide a supple feel, water repellency and enhanced shape retention. A teardrop crown set upon a 3” outback brim, The Derian, is constructed of straw and features a handsome southwest-inspired hatband. Our modern take on the Panama straw hat is expertly woven in Ecuador and finished in the USA. The Tor features a custom hand-woven dot pattern within a teardrop shape with Japanese grosgrain band. See more of our American made styles.